What do all of these designations mean when attached to Kenyan coffee? Similar to Colombias designation of Supremo, Excelso, etc. they have to do with the bean sizes. AA is the largest size, and often highly prized for it’s flavor. 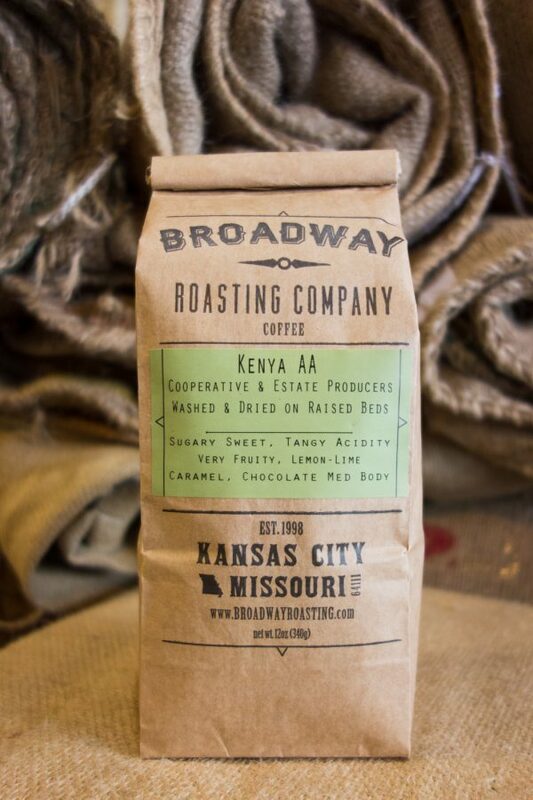 Situated next to the Birthplace of Coffee, Ethiopia, Kenya has a distinctly different flavor. In coffees from Kenya we look for a very winy, juicy, sometimes tomato profile. Nyeri has been a region that has produced these tastes consistently for a few years now. This washed micro-lot is from the Tekangu Farmers Cooperative Society.